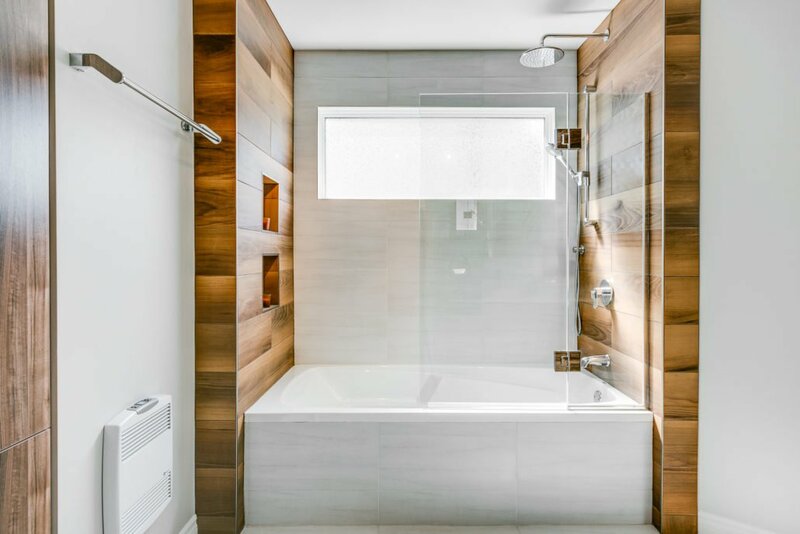 A bathroom can serve many functions for a home’s occupants, ranging from a room for personal hygiene to a space for relaxation. 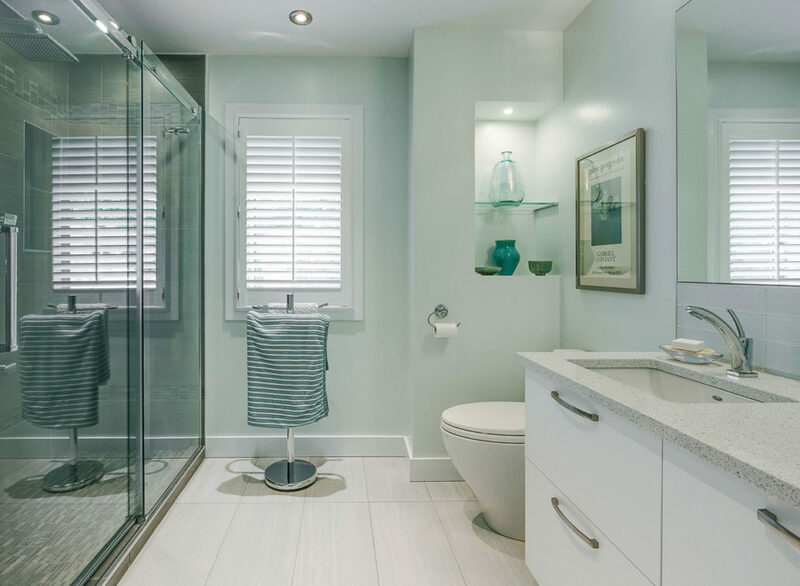 Depending on the function you desire, your new bathroom must be inviting and fit your lifestyle perfectly. 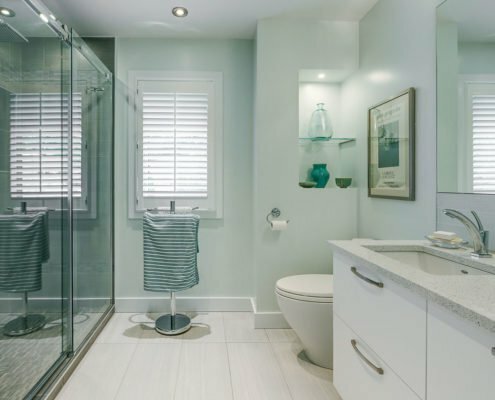 The Construction Précellence team provides support throughout the planning of your space, colours and the choice of materials to create the space that meets your needs. 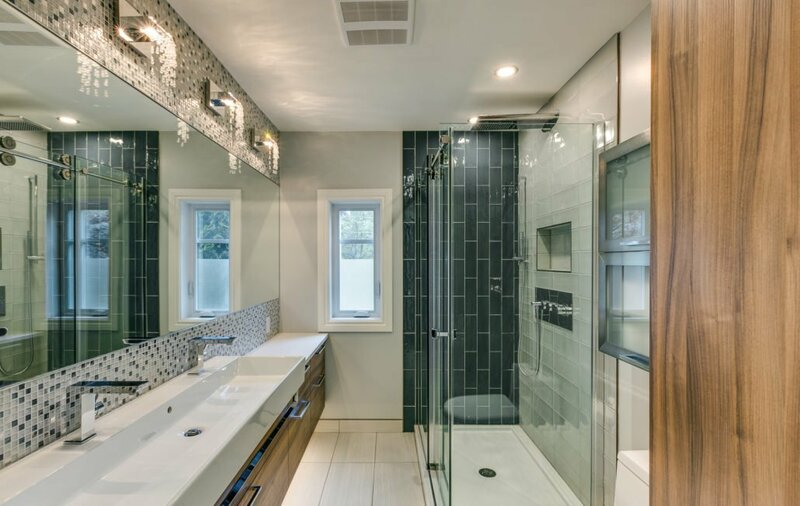 Whether your preference is modern or classic, our interior designers will ensure that your bathroom is elegant, refined and functional. You will receive comprehensive guidance driven by the latest trends in finishes and materials throughout the design and planning process. 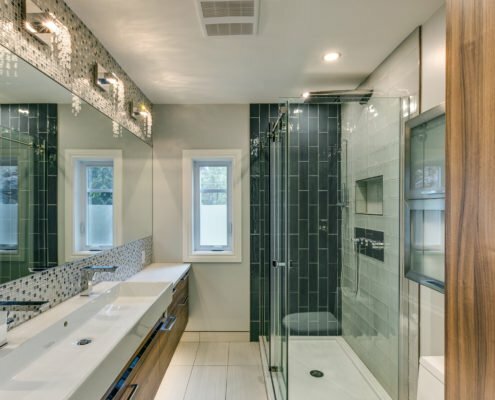 Our company stands out with our approach to planning each of the projects entrusted to us and our ability to efficiently carry out the all the work involved in bathroom renovations. Our design team provides comprehensive project planning supported by extensive technical expertise covering all aspects of the work, including carpentry, electrical, plumbing, ventilation and more. 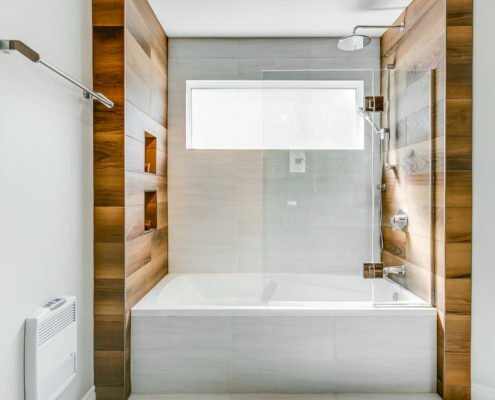 Costs begin around $22,000 (small bathroom 5’x 7′) and the average is in the vicinity of $35,000 (average bathroom 8’x 10′). 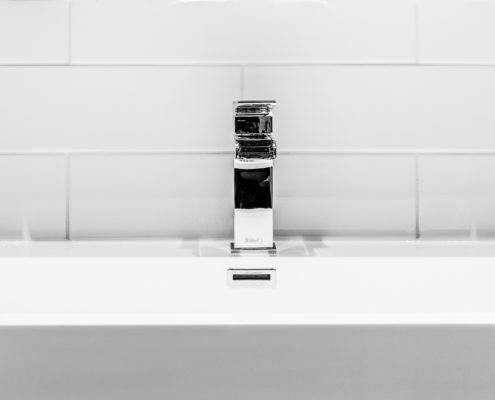 Bathroom renovations for rental housing are not considered in advanced budgets. For these types of projects, the costs are generally lower. Do not hesitate to contact us if you have any questions regarding our services, or to discuss your project and discover how we can ensure its success!